American Automotive Association – better known as AAA – members are no stranger to discounts. However, what you may not know is that those discounts do more than save you money on your car; they can help you get to NYC without breaking your budget. Whether you’re planning a week-long cross-country getaway or just a day trip to a different city, your AAA membership can make the cost of a hotel room dramatically cheaper. With partnerships with over three dozen hotel chains offering discounts on nightly stays, accelerated point loyalty point earnings, and other perks, it’s hard to say no. Chains offer up to 10% discounts on nightly rates, and individual hotels like the Avalon Hotel also offer a discount to AAA members. While you’re on vacation, you may need to rent a car. With AAA, partnerships with several national car rental chains make it even easier to get a set of wheels. 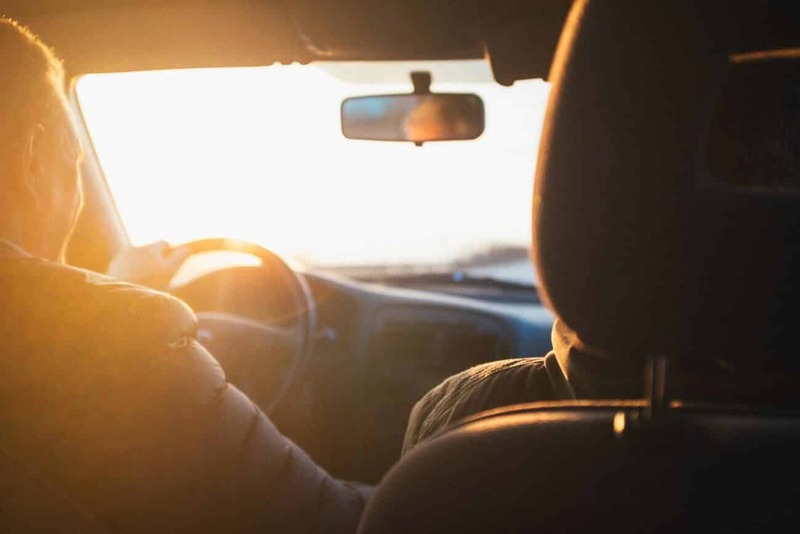 Hertz alone grants members 20% off rentals, with discounted rates for GPS units and no premium for drivers under age 25. Similarly, Dollar Rent A Car users will save 10% off the rental price, with 10% savings on any navigation units. Regardless of how you use it, make your membership do more for you.